“Cancer is a monster. It hides, it lurks, and it pounces when you think it’s down and defeated. In these 17 stories, established horror writers take the attack to the beast, fighting it the only way they know how. 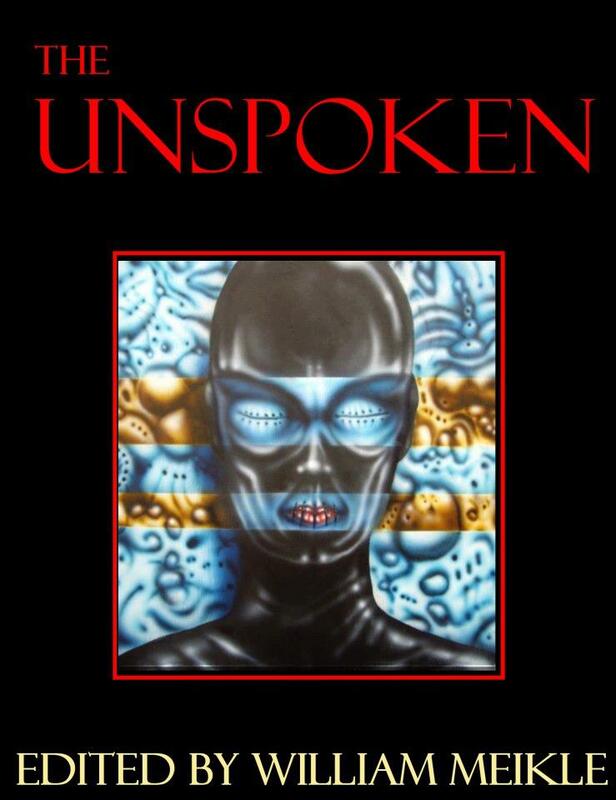 You can buy The Unspoken here.